My skin looks much better since I started using this tonic. Is it too soon to call this a modern classic? Or did I just fall for the hype? Doesn’t really matter, I love this tonic. The ingredient list is full of goodies that take care of your skin, and the AHA-acids keeps it exfoliated. 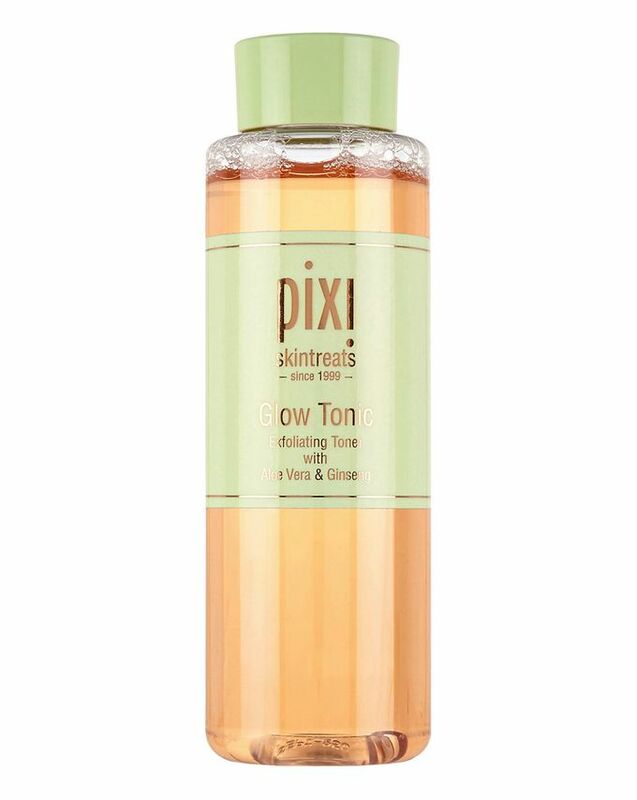 I use this tonic daily and my skin is brighter with less break-outs ever since. It says that you should apply it with a cotton pad, but since I don‘t want to waste any expensive drops I just apply it straight on the skin with my fingers with makes the bottle last much longer. I use this cleanser in the morning or in the evening as a second cleanser after make-up removal. I just massage I into my skin and then remove it with a warm and soaked little towel. This is a really affordable cleansing lotion that should work well if your skin isn’t too sensitive. Unfortunately, this one tend to irritate my reactive skin, even if it does settle fast. Which is a bit annoying. Gives my hair more volume. Is hard to divide evenly into hair. Even though we all know that using a blow dryer is the express way to dry hair, I just can‘t help myself – I love it when my hair looks big and dramatic – it really spices up these dark, rainy autumn days for me. 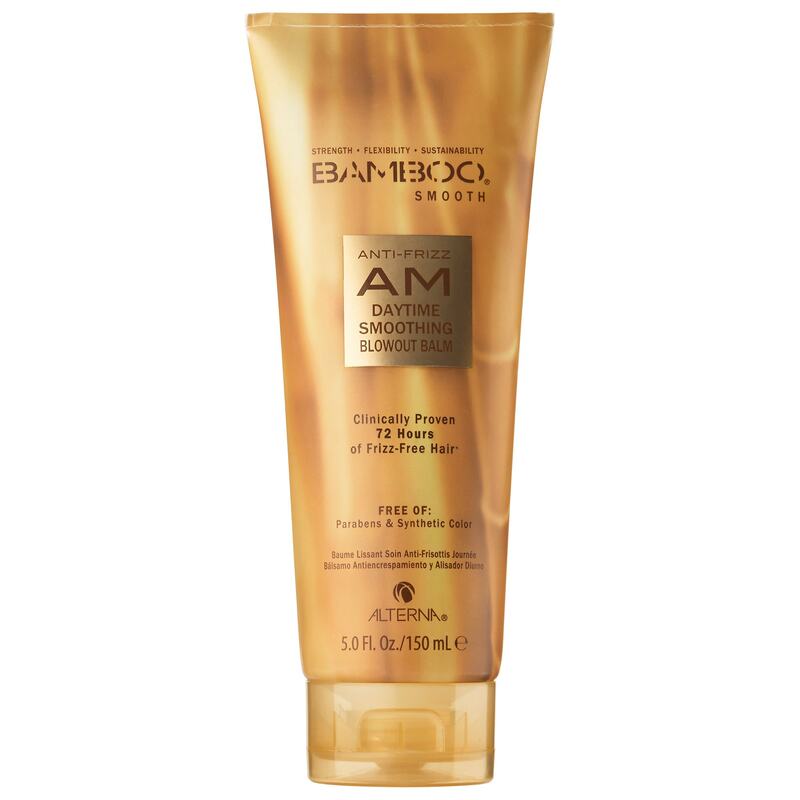 This blow-out cream smells really good (saloon blow-dry good), but is hard to divide evenly into my hair (and it‘s not even that thick or crazy). But it does add extra volume to my hair and makes it look more salon blow-dried. 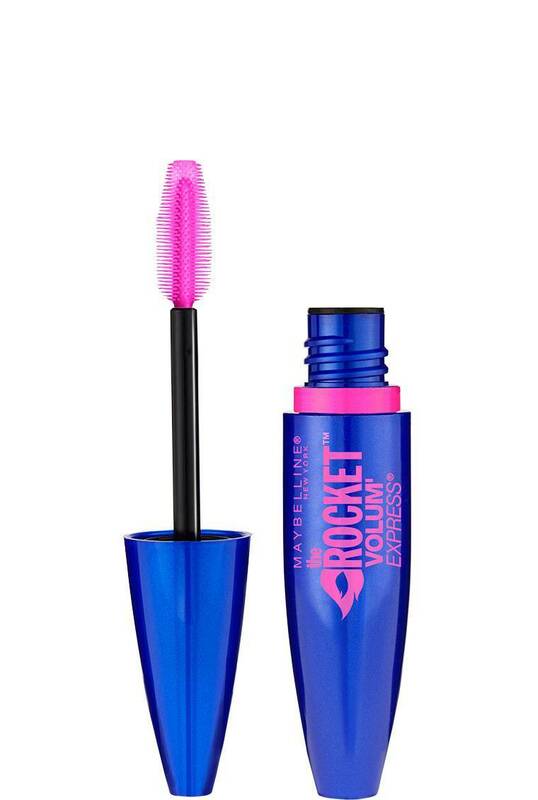 Its pretty pricy but you need a small amount per use which is a real plus. Weights next to nothing and has the same great qualities as the original wet brush. The price is closer to the big version, which migth be a bummer. As you all know, the original Wet Brush was a game change for me (at least in the hair game), it really gave my hair new life and much more volume and niceness (it was also my first new hair brush in 10 years, but lets not tell anybody about that shall we). This midi brush is a baby sized wet brush, and I really love it (for me not to loose my critical blogger integrity you dear readers can read some of my harsher reviews here and here). As I‘m writing this review, I am on holiday visiting my grandparents and seriously a brush that even weights 100 grams less then my original brush, means 100 grams more of candy/stolen 70s clothes from grandmas closet/that extra homebaked cookie to bring back home. I think that this brush though of its smaller size does the same things for my hair as the original wet brush: gives it more life, volume and a thorough brushing can really make my hair look much more alive, despite craving its next wash. Even though I have big lion hair its not a problem to comb it through with this brush. Doesn‘t make hair greasy or dirty the day after use. You need many sprays per use. After leaving the beach I love to use this spray ….Ha! Who am I kidding, what beach? Yes I‘m sitting at home, eating leftovers in my leopard pyjamas, preparing to work tomorrow…on a Saturday, in the middle of the summer, while everyone else are on vacation. Yes you got it right, I‘m pitying myself a lot right now. But what do I think about the spray? I really appreciate it, especially on days like these when I just wish I was on vacation but have so many looong (work) days left until it starts. The spray promises to give your hair a feel of just spending some nice time in salt water on a windy beach. And it does. My hair gains some well-deserved volume when I use this spray, but still stay clean next day and doesn‘t feel all tangled. The spray is very light and the only downside is that you need many sprays for a good effect. In general I find salt sprays leave you hair very dry, this one doesn‘t. Ok have to get back to my leftovers. Hope you are all enjoying a (free) sunny careless summer. Makes my skin look more firm and spotless. I am a big fan of the Elizabeth Arden ceramide capsules (those golden capsules filled with serum that does amazingness to my skin). So I was really curious to try this new mask from the brand. 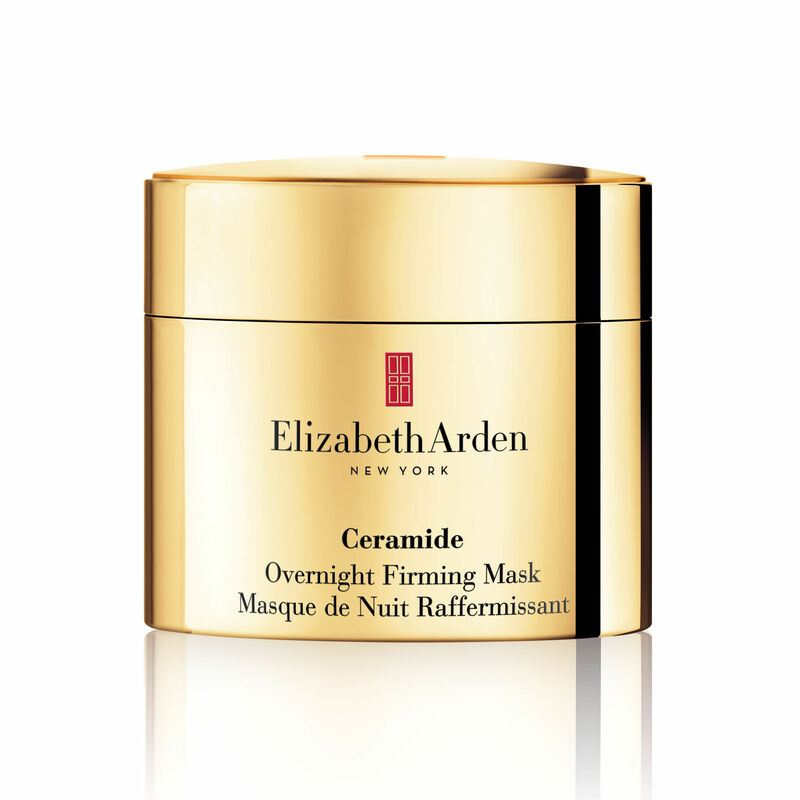 The mask contains freesia, jasmine, vanilla, and sandalwood scent, and it has even been claimed that it can improve your sleep (not sure about that trial though – anybody would be happy having an expensive mask on being paid to participate in a trial wearing it). What I thought? The mask is easy to apply, dries in quickly – which is a nice change from all those super greasy night masks. The results? Next day my skin feels more firm, glowing and pretty much spotless when I wake up. The mask is expensive, but the package lasts for very long (a year maybe), so I see it as an investment.